Podcast Episode 25: Are You Spending Too Much Time With Your Students? 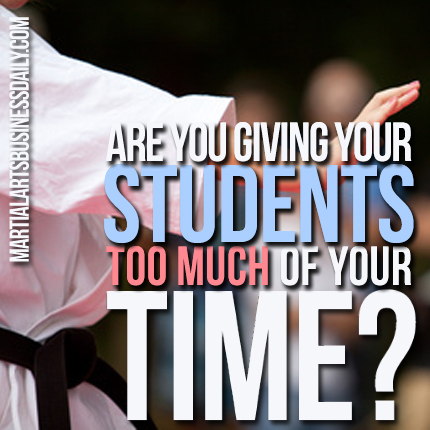 Are you spending too much time with your students? Before you answer that question, you’ll want to listen to this podcast episode. 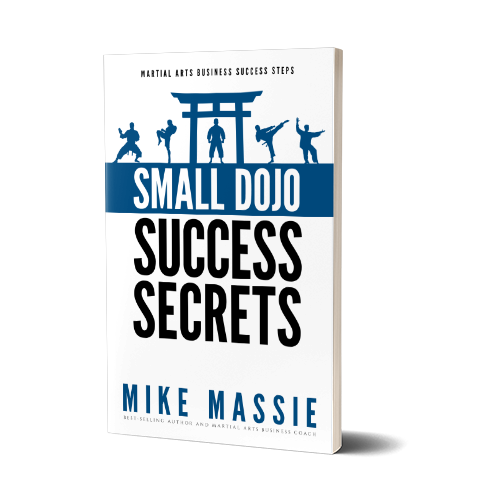 Many years ago, I was heavily invested in helping my students compete in martial arts competitions at the regional, state, and national levels. This resulted in my spending a good deal of my free time for several years providing my students with additional training and coaching, and it had some very negative unintended consequences on my health, well-being, and personal relationships. In this podcast, I relate how I ended up dealing with those issues, and what the eventual fallout was with my students. Also, in the Tip of the Week, I give several very important tips for separating your work and personal life that are especially applicable to husband and wife martial art school ownership teams. And by the way, if you’d like to purchase my books on Amazon, click here! …it brought back a lot of memories and it got me thinking about this (topic). Now also, this is the time of year when I would be doing a lot of coaching and preparing for martial arts tournaments and coaching my students to compete, back when we were into that. Personally, I was never into competition, but I did a lot of coaching for my students who were.